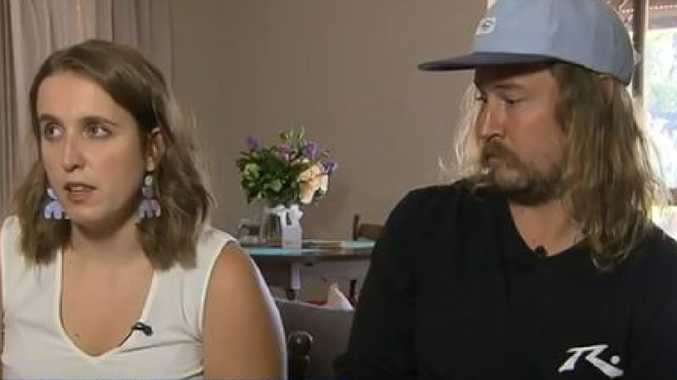 AN INFESTATION of snakes thriving in an unmaintained Gracemere block of land is causing chaos among Josh Peterman's tenants who are scared for their safety. The senior property manager at Homes to Rent received numerous calls from residents on Leichardt Drv complaining of a vacant property becoming a hive of reptiles and rodents. Neighbours of the property have experienced deadly snake situations with Mr Peterman saying the 6ft grass was housing red belly black snakes and brown snakes. 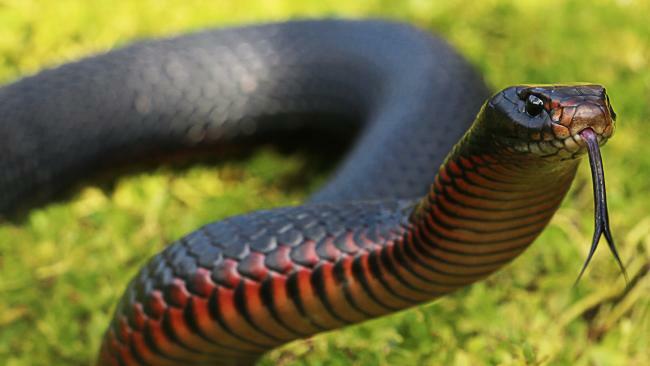 "I've had one tenant who had to get a 1.8m red belly black snake out of her dishwasher," he said. "There have been several incidents with brown snakes that tenants' dogs have nearly fallen victim to." Mr Peterman said the unmaintained land was a risk to the young families, many with new born babies. "It's school holidays, kids are outside playing and it's been going on long enough." A neighbour to the property said she's had to dig up her turf after weeds crept in from the grass taller than her fence. Her "manicured" property had turned into "a mess", pushing her to contact her agent. Despite his unrelenting efforts to get the vacant land manicured, Mr Peterman said his complaints were falling on deaf ears. The land consisted of two separate blocks which are privately owned, whose owners Mr Peterman tried to contact in October. When no results came, he contacted Rockhampton Regional Council shortly after. Mr Peterman said the block finally got mowed by council in December, but the job was not enough. 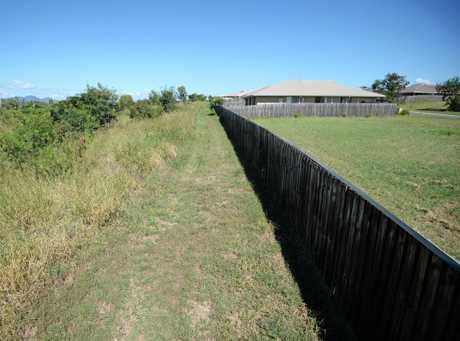 "A 3m strip was mowed instead of a 10m strip," he said. "Council are supposed to be there for the people and I'm afraid for my tenants' safety." Manger for Planning & Regulatory Services, Steven Gatt said he was aware of the problem and had instructed the landowner to maintain the property. 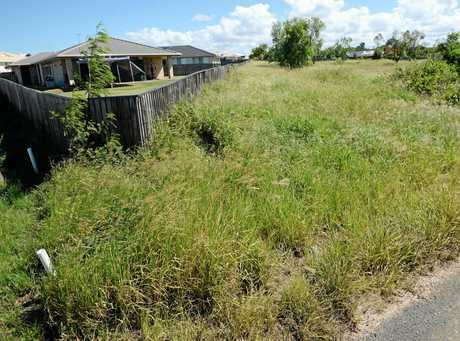 "The matter was referred to our Local Laws team, who issued a compliance notice which instructed the landowner to a mow an area of 10m," he said. "Unfortunately the contractors organised by the landowner only mowed a 3m area. Local Laws is continuing to work with the landowner to ensure the requirements of the compliance notice are met, and that the surrounding residences are not disrupted into the future. Council said landowners are responsible for ensuring their property is not a nuisance. "Whenever council is made aware that this is not happening we will always investigate the matter and take the appropriate action," he said. "Landowners are also encouraged to regularly undertake preventive measures especially when the weather provides good growing conditions, as it has done recently."